With a range of ±6.0 V, this system is ideal for use in “battery and bulb” circuits. Use it with the Current Probe to explore Ohm’s law, phase relationships in reactive components, and much more. 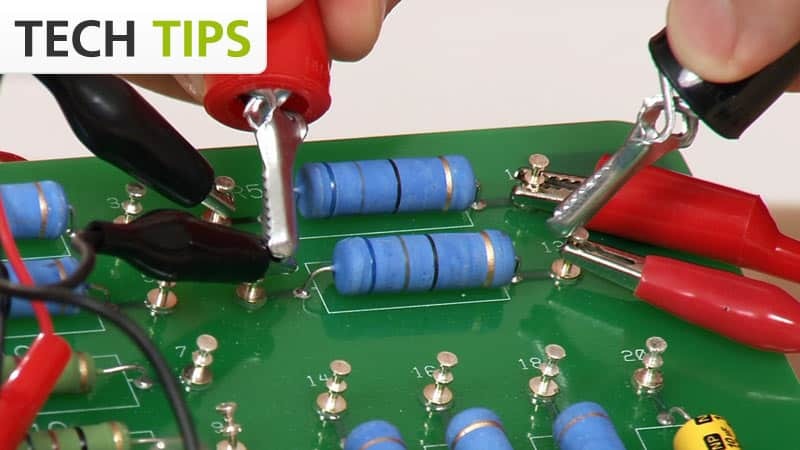 Use multiple Differential Voltage Probes to explore series and parallel circuits. The Differential Voltage Probe reports the potential difference between the red and black leads. For example, if the black terminal is attached to something that is 2 V above ground, and the red to something that is 3 V below ground, it will report -5 V. The Differential Voltage Probe is the preferred voltage sensor in cases where more than one voltage sensor will be used in the same circuit. 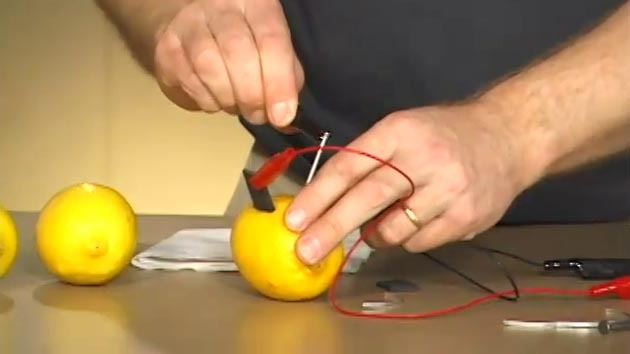 Use lemons to make a battery and measure the voltage produced with the Vernier Differential Voltage probe and LabQuest. The Differential Voltage Probe may require a compatible interface and software. Choose a platform below to see compatible interface and software options. The Differential Voltage Probe is fully supported with LabQuest 2 (version 2.8.5), a standalone data logger with built-in graphing and analysis software.